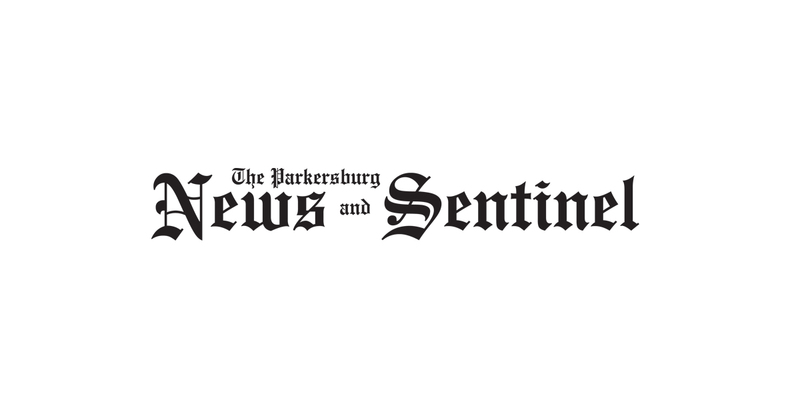 PARKERSBURG — Five local agencies have partnered together to provide a six-week workshop series on living healthy on a budget. The series aims to empower low-income families to eat well, feel well, and live well. Topics will include basic cooking skills, fitting healthy choices into one’s budget, cooking healthy recipes utilizing common food pantry items, healthy family activities at meal time, container gardening, daily mindfulness, and the series will wrap-up with a live cooking demo. Required registration is free and limited to 25 participants. Individuals who participate in four of the six classes will be awarded a crockpot at the end of the series and other door prizes will be available throughout the sessions. All classes will be held at 1001 Juliana St. in downtown Parkersburg, every Thursday from April 5-May 10 from noon to 2 p.m. with light refreshments provided. Child care will be available on-site. To register contact Lisa Doyle-Parsons at 304-488-7760. The workshop series is a collaboration of the Circles Campaign of the Mid-Ohio Valley, the Wood County Family Resource Network, Catholic Charities of West Virginia, West Virginia University Extension Service, and Consumer Credit Counseling Services.